Aisha is a professional advocate for immigrant rights at the state Capitol, working with legislators on both sides of the aisle to push for civil rights for immigrants and people of color. She is currently the Democratic nominee for Georgia House District 97 which includes parts of Northern Gwinnett county. 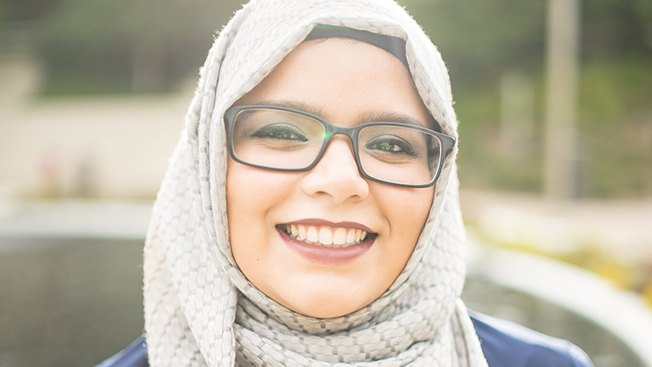 As policy director for a nonprofit legal and advocacy center, Aisha monitors local, state, and federal policies that affect immigrants and works to fight for their rights. Aisha is actively involved in her community. She was a co-organizer of Atlanta March for Social Justice & Women, has participated in the Gwinnett Citizens Academy (Fall 2016 Cohort) and served on the Advisory Committee for the Downtown Suwanee Redevelopment Commission (2014-2015).